One of the oldest Limbertwig varieties dating to the early 1800’s, originating in north Georgia. 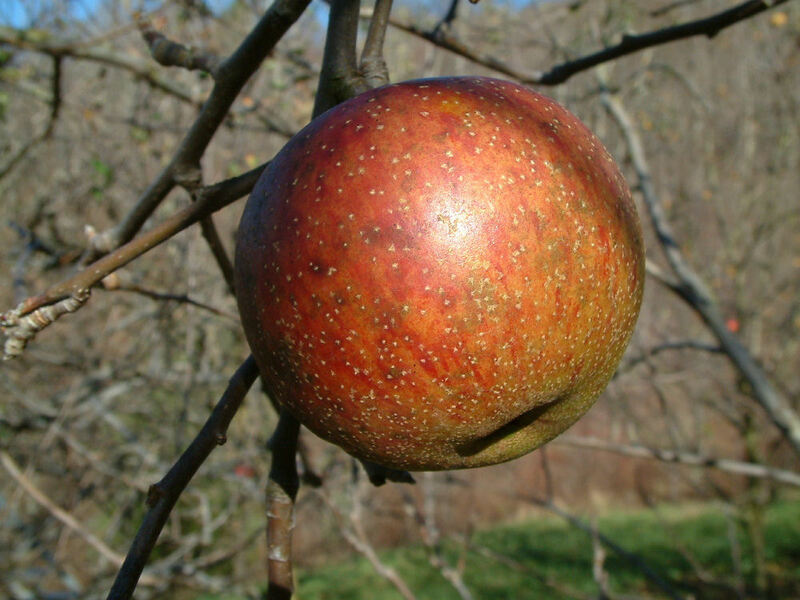 Medium large fruit with greenish-yellow skin washed with red. Skin is somewhat rough in texture. Weeping growth type. Great for pies, jelly and cider. An excellent keeper ripening in late October.